Following its recent debut on the PlayStation 4, free-to-play battle royale game H1Z1 has surpassed 12 million players on the platform. News comes by way of the game’s official Twitter account, where developer Daybreak Game Company is celebrating by offering players a chance to grab a free weapon skin. Simply log in any time between now and Sunday, August 26, and play a match of Solos, Duos, or Fives, in order to unlock the Wildstyle Marauder skin. In a recent interview with Eurogamer, PlayStation Producer Terrence Yee said that H1Z1‘s player count on the PS4 has “surpassed what any of us could have imagined.” Response to the game’s open beta alone was “beyond wildest expectations” for Daybreak. Yee also admitted that the absence of PlayerUnknown’s Battlegrounds on Sony’s system may have helped H1Z1. However, Epic’s hit Fortnite has a strong player on the PS4 so there isn’t a total lack of competition. 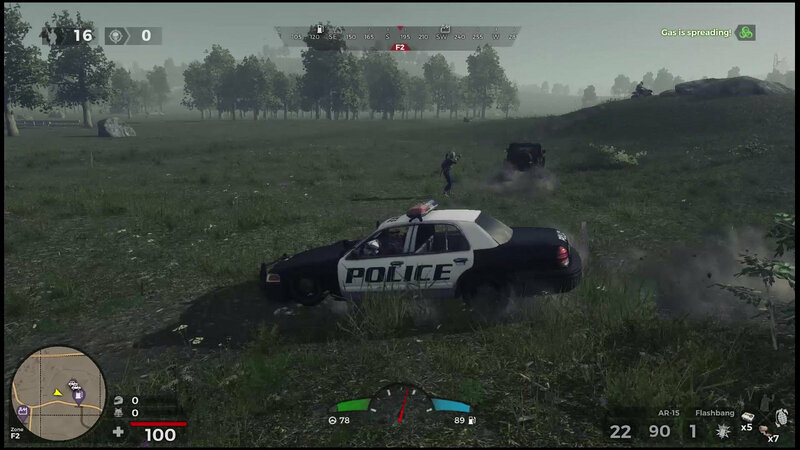 For more on H1Z1, check out our review.